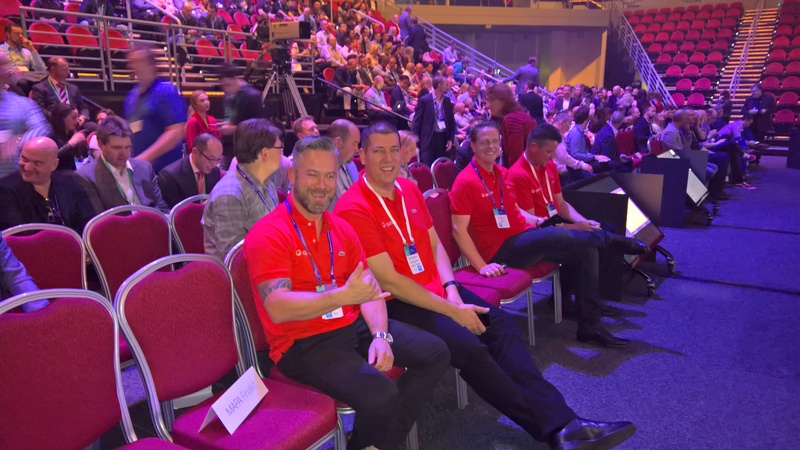 Here we are again at another Microsoft Australian Partner Conference (APC). It is amazing just how quickly 12 months goes by. I can still remember typing up the rundown from APC 2015 like it was yesterday! I am getting older faster it seems.. This year things were a little different for us here at Quorum HQ. In 2016 Quorum was nominated as a finalist for the Emerging Partner award for the first time. 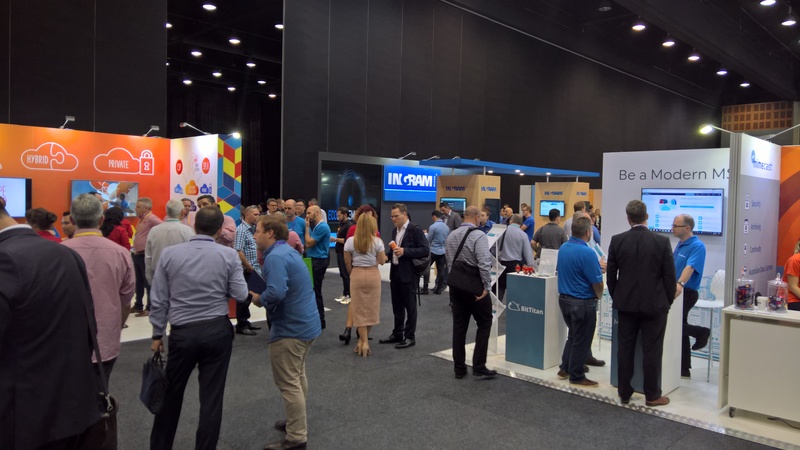 We were quite excited to be part of the select few to have their logo splashed up on the APC big screen behind Microsoft MD, Pip Marlow at the Broadbeach Convention Centre. Gavriella Schuster and Pip Marlow presenting the Emerging Partner award at APC. And the winner is…. 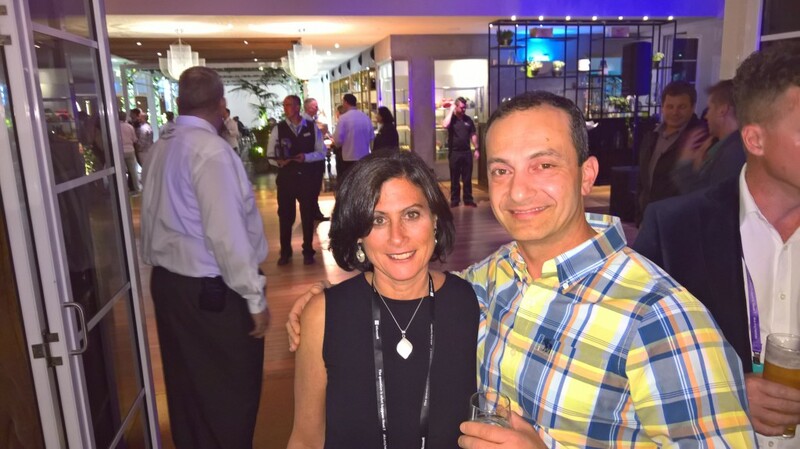 We were all nervous when Pip took to the stage with Gavriella Schuster, Microsoft’s Vice President of the WorldWide Partner Group. 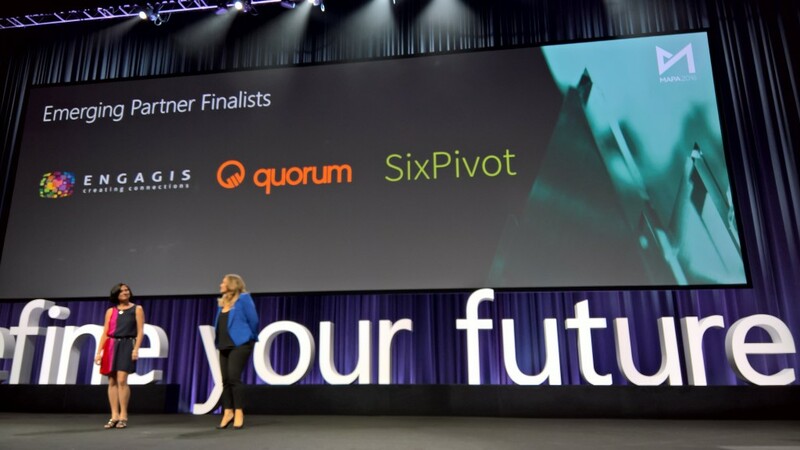 The category for Emerging Partner was announced and the finalists of Engagis, Quorum and SixPivot were named…geez the suspense almost killed me. Butdespite our high hopes and prayers to the APC award gods, this year’s Emerging Partner award was not going to come home with the Quorum team, it was awarded to Engagis for the great work that they have done in their area of expertise. 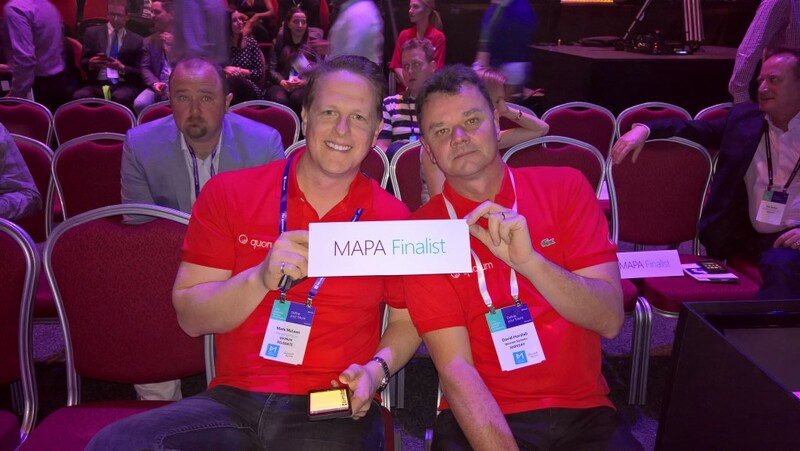 It was still a fantastic result for the Quorum team as it was such a great moment being nominated as a finalist for the first time. 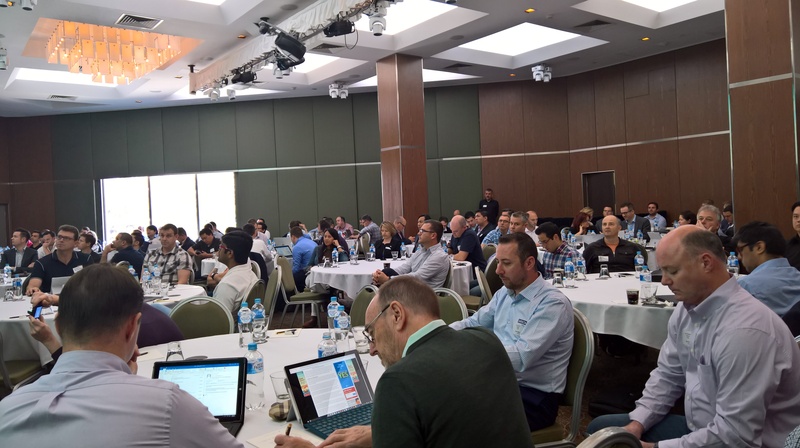 Overall Microsoft APC was a great show again this year with a variety of speakers, sessions, exhibitors and sponsors all getting in on the act to deliver a fantastic program which showcased just how vibrant and alive the Microsoft ecosystem is in 2016. 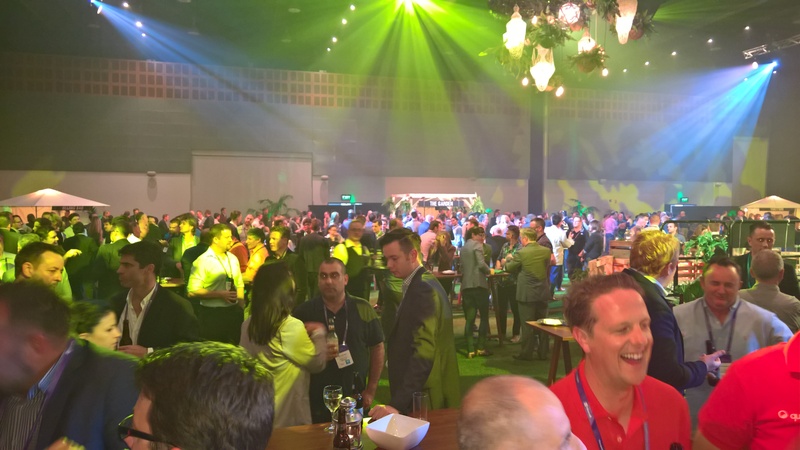 There is so much amazing work being done by a large number of partners with everything from Machine Learning, IoT, PowerBI, HoloLens, Azure and Office 365…just to name a few! 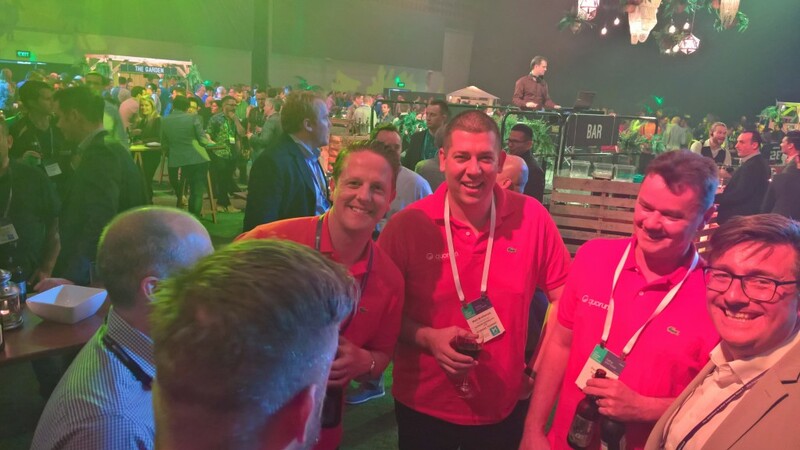 It is always great to catch up with our old friends from the greater Microsoft community at these events, to share our stories and experiences of how we can all collectively be that little bit better as Microsoft partners. We all had a blast, but I will let the pictures from APC 2016 do the talking. Quorum Directors Mark Mclean and David Horsfall on awards night! Partners in a session at APC..these guys mean business! Living it up APC Style! Mark Mclean and Matthew Brotherson from Quorum (centre) putting on the charm for my camera! We look forward to seeing you there again next year and I bet it will feel like only a moment has passed!